It's a date for SNSD's HyoYeon and SeoHyun! - SNSD | OH!GG | f(x) SNSD | OH!GG | f(x): It's a date for SNSD's HyoYeon and SeoHyun! Home / Hyoyeon / Pictures / Seohyun / sjh / SNSD / whyo / It's a date for SNSD's HyoYeon and SeoHyun! 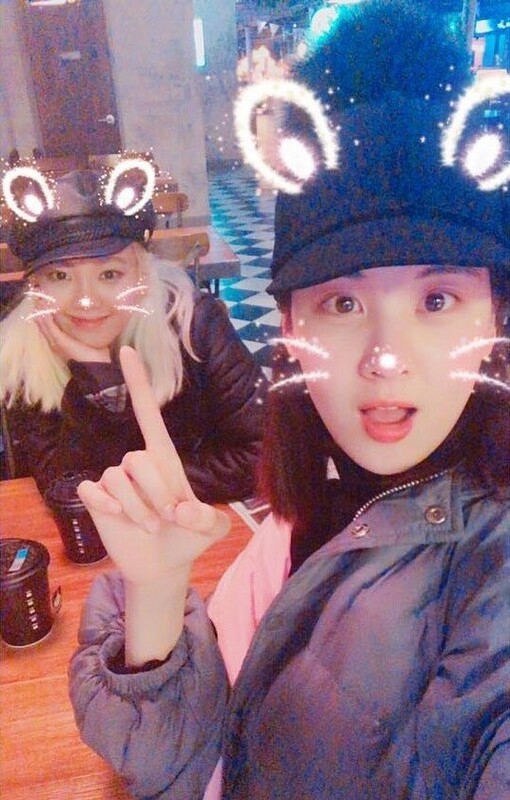 It's a date for SNSD's HyoYeon and SeoHyun! 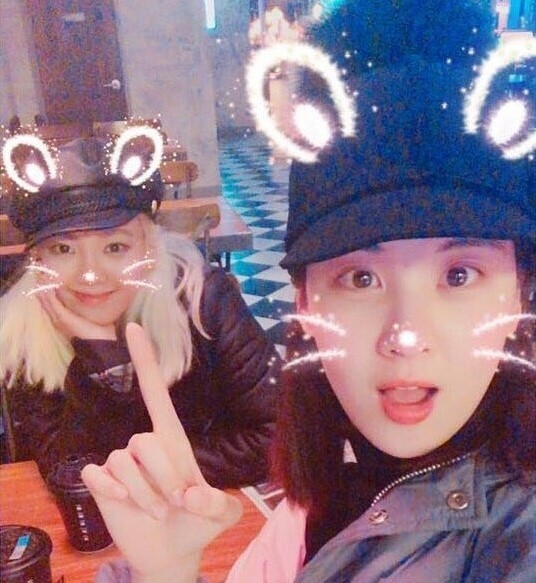 SNSD's SeoHyun and HyoYeon are out on a date!